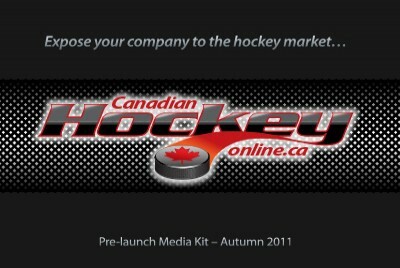 Canadian Hockey Online Brand Refresh :: INHOUSE Productions Ltd.
Rebranding for new online venture using a magazine masthead design. Elements includes updated logo design, development of Joomla-based web site and marketing materials such as a digital media kit. Design developed by INHOUSE in June 2011.